CONGRATULATIONS TO OUR 2019 4A 3rd Place State Dance Team! 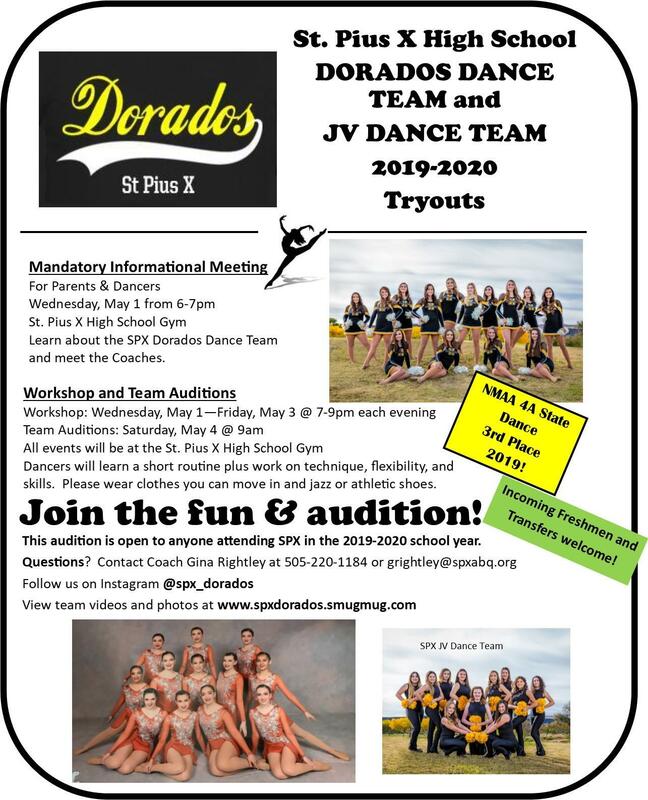 Tryouts for the 2019-2020 SPX Dorados & JV Dance Teams are COMING UP! All events will be held in the SPX Gym! 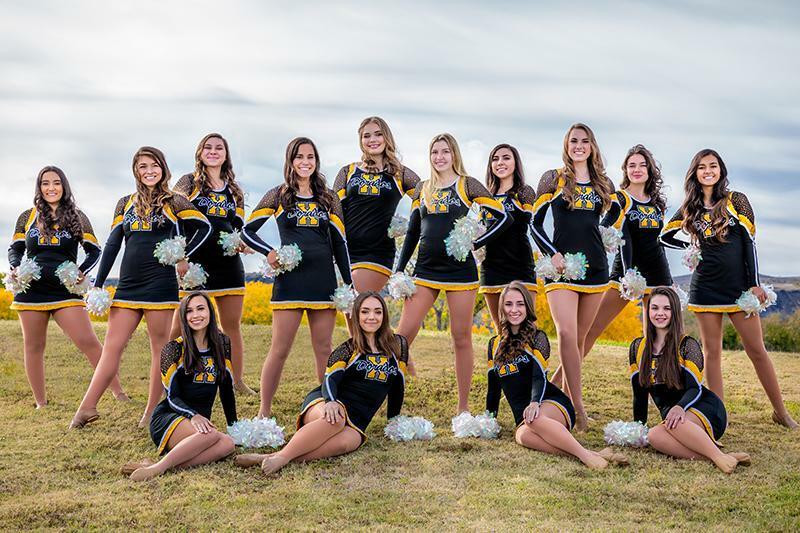 The St. Pius X Dorados Dance Team has garnered many awards, including third place in the 2019 5A NMAA State Spirit Competition, second place in both the 2018 and 2017 5A NMAA State Spirit Competition, third place in the 2015 5A NMAA State Spirit Competition, and third place in the 2009 4A NMAA State Spirit Competition. At UDA summer dance camp in June 2018, the Dorados took 1st place in the High School Varsity Home Routine Competition and ten Dorados were named Universal Dance Association All Americans and were invited to perform in Rome on New Year's Day 2019. Eight of them were able to travel to Rome. 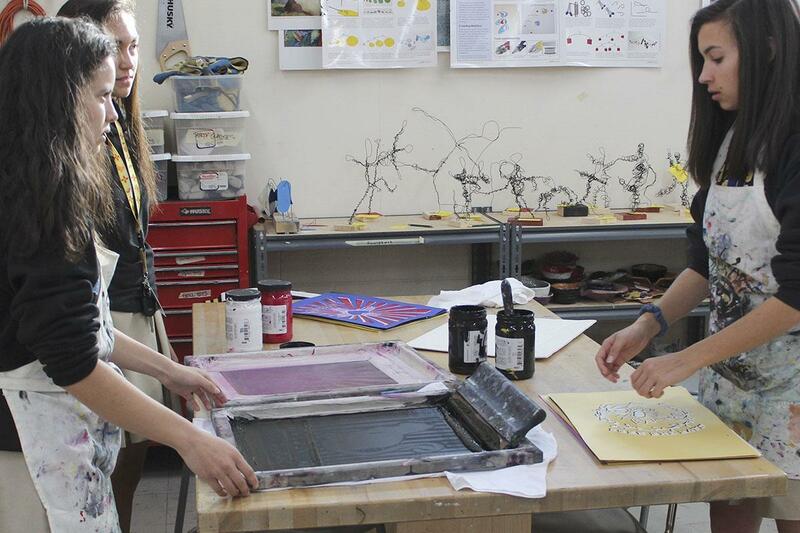 WE WIN MANY AWARDS, BUT OUR EMPHASIS IS ON THE SPX COMMUNITY! The team, composed of students from grades 9-12, performs at all home varsity football, women’s basketball, and men’s basketball games. 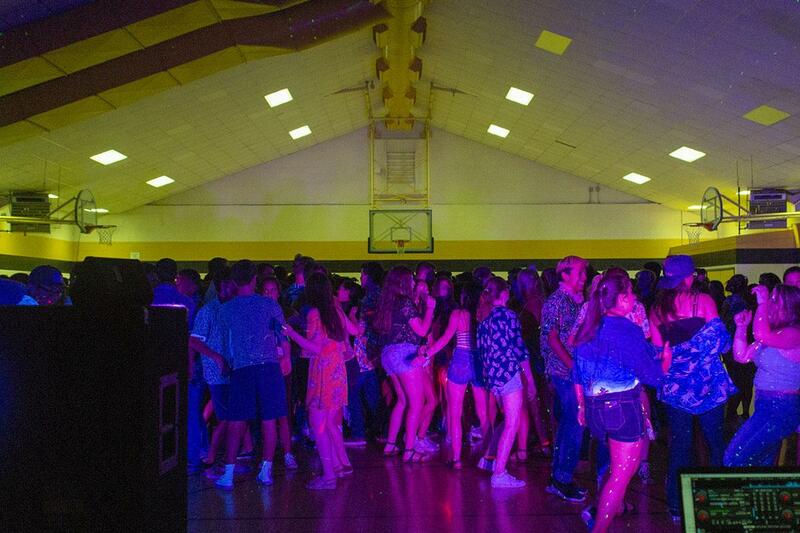 The Dorados also dance at pep rallies, the Homecoming Parade, Hispanic Heritage Night, and at other SPX community events. Every December, the team puts on a huge Christmas Show. This year our show will be on Monday, December 2, 2019 at 7pm in the SPX Gym. We would love to see you there! 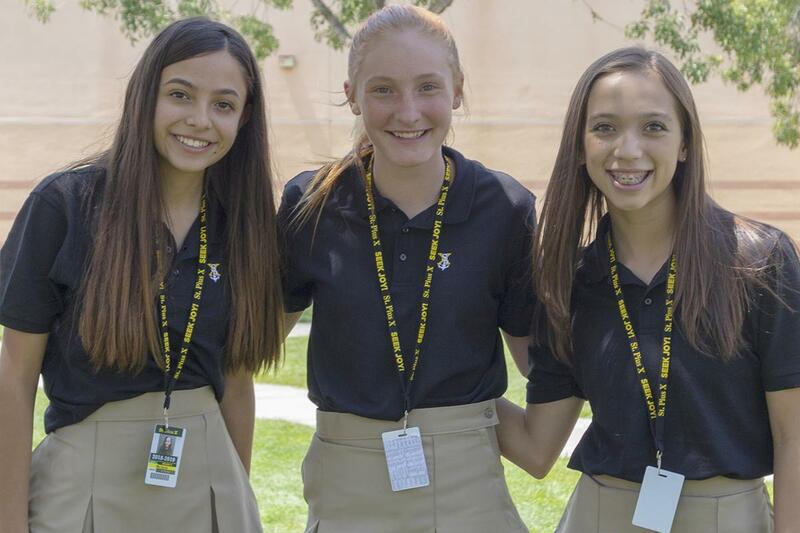 The Dorados live by the creed “be involved” and the team tries to be involved in as many SPX events and activities as possible. They also support all other teams at the school by attending games and competitions as well as by providing Sartan Spirit gifts to all other athletes. The coaches strive to give the dancers a well-rounded experience by exposing them to many different dance forms (pom, drill, jazz, hip-hop, modern, contemporary, lyrical, etc.) and many different choreographers. 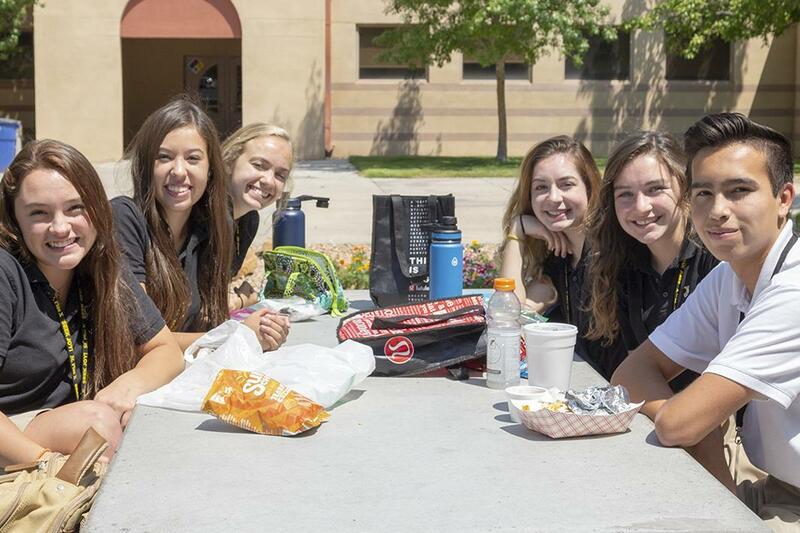 The Dorados routinely have approximately 70% or more of our team on the SPX Honor Roll. We have our own Honor Society called Sigma Delta, that is only for students who make First or Second Honors while on the team. 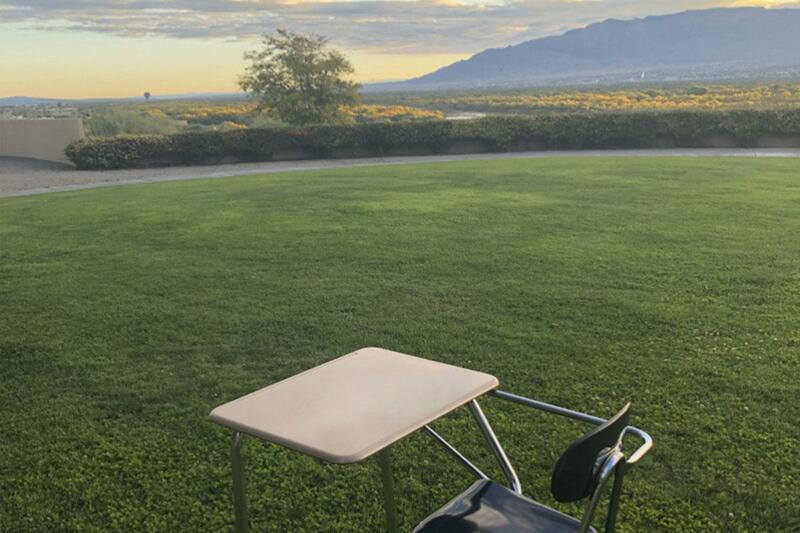 On the Dorados, academics come FIRST! Our team motto is "Attitude of Gratitude." 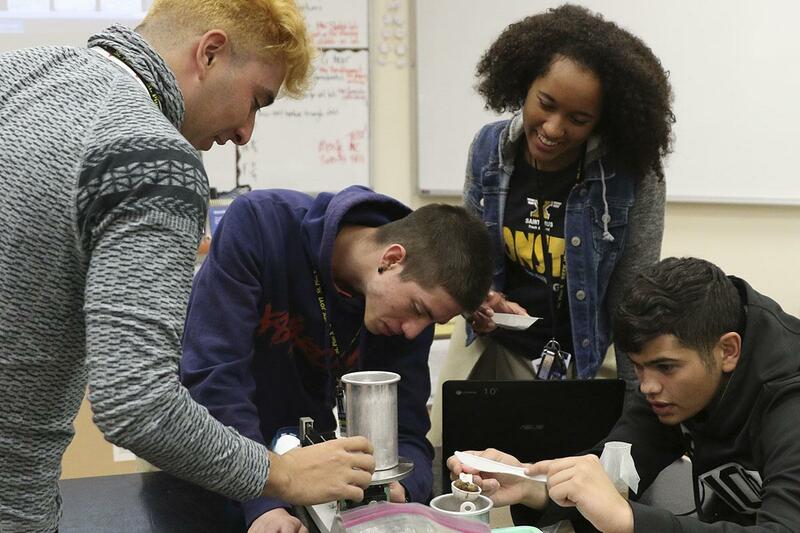 The Dorados believe in looking outward to the community around us rather than inward at ourselves. Every year we make blankets for the UNM Hospital Pediatric Oncology Unit. 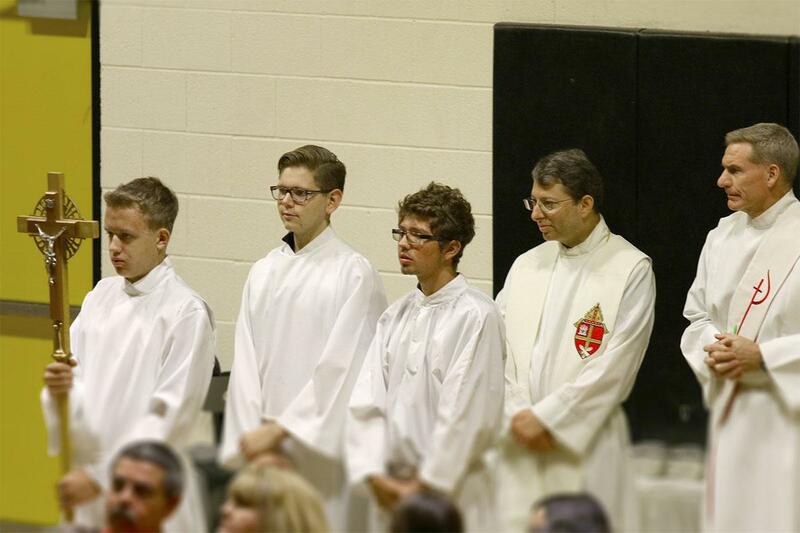 We work at many SPX community events and take part in numerous other Catholic, city, and service events. 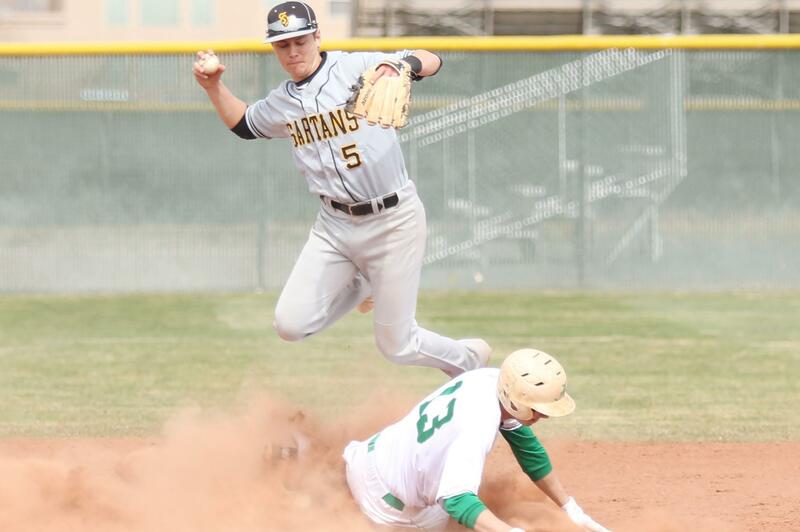 The Dorados also participate in fundraising for St. Jude Children’s Research Hospital. We donated some of our proceeds from our 2018 Christmas Show to Pursonalities Plus, providing purses and needed personal items to women’s charities. The team promotes and upholds school spirit, represents the highest standards of SPX, sets an example of good behavior at all times, whether in uniform or not, in class, at games, and at all school functions, and promotes friendship and team spirit between the members of the team.